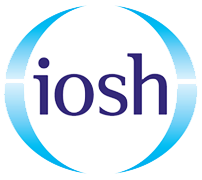 IOSH training courses in Victoria, London. 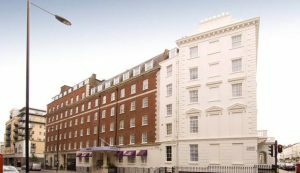 Project Skills Solutions has partnered with Premier Inn, London, Victoria to provide a comfortable and convenient location for your health and safety training courses. 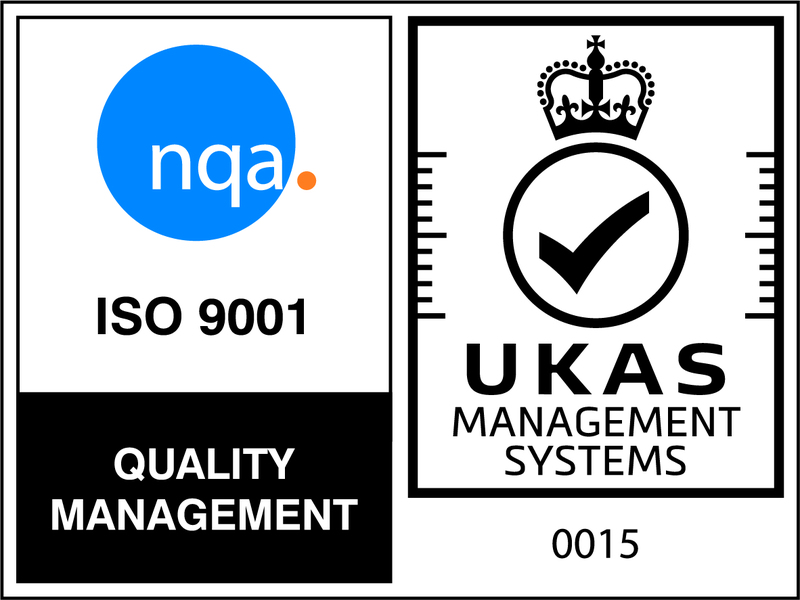 Our training venue is situated within Victoria, London, just off Vauxhall Bridge Road. 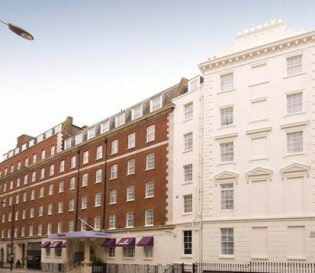 Our training venue is conveniently located in the City of London, close to numerous train stations including St James Park station which is a short 6 minutes walk away and Victoria underground station which is a 10 minutes walk away. 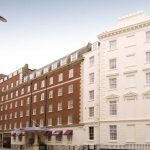 With our training centre conveniently located in the heart of the busy city, you’ll be surrounded by a range of restaurants and some of London’s famous attractions including the Buckingham Palace, London Zoo and Madame Tussauds – all within close distance. The course hours are from 8am-4pm and the venue is air-conditioned. 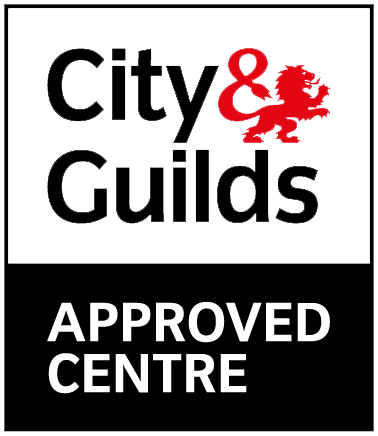 There is limited parking available at our training venue which must be booked in advance, alternatively there is nearby chargeable street parking available at Vincent Square. Free lunch is provided alongside refreshments.